This article originally appeared in Health by MaryAnn Barone. If you’re someone who spends most of your days in leggings, there’s probably one thing you miss: pockets. Just think how much better your go-to pair would be with storage space for money, keys, a snack bar, or your phone (we all know that tiny waist pocket can only hold so much). Luckily, the retailers below know your pain. 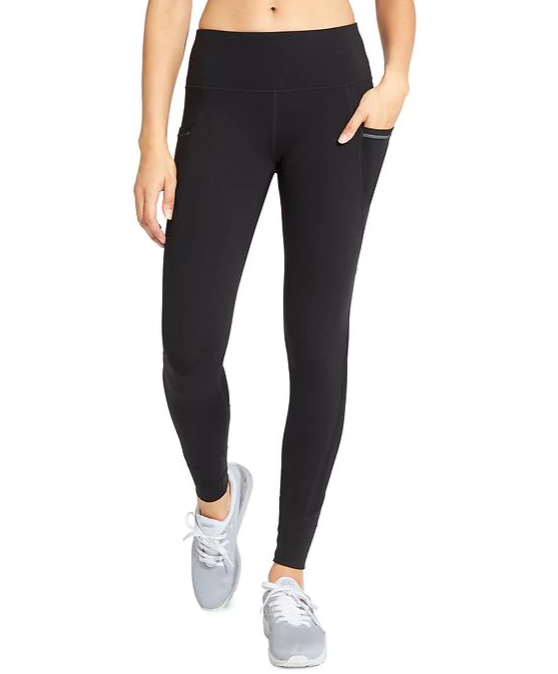 We’ve rounded up the best leggings that offer comfort, style, and functional pockets to store all your on-the-go needs. These aren’t your basic black leggings. They boast a rear pocket (with a zipper! ), large side pockets, mesh panels for ventilation, and reflective details to stay safe at night. What more could you ask for? Related article: Can coffee make your workout easier? To buy: $25; American Eagle. These pants have a hidden pocket that’s the perfect size for a key, plus side pockets for stashing your phone or a snack. To buy: $18; Forever 21. Sheer mesh panels show a hint of skin and help you keep cool during workouts. The side pockets are great for holding your on-the-go essentials. 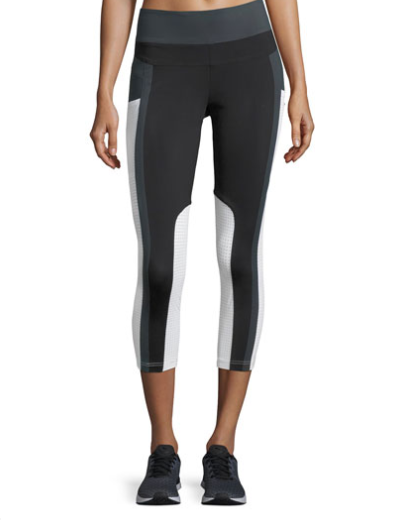 Embrace the colorblock trend with these capri leggings, which have two functional side pockets. The fun design adds a pop of personality and creates a slimming silhouette. To buy: $69; Neiman Marcus. Related article: What type of exercise is best for the brain? Black and white and cute all over, these leggings have a handy side pocket. Plus, the fabric wicks away sweat and dries quickly to keep you cool and comfortable on hot days. To buy: $139; Neiman Marcus. 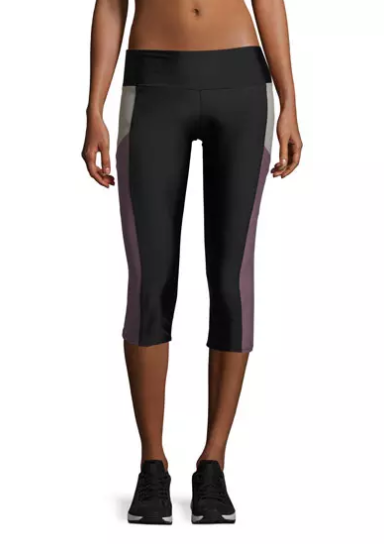 Thanks to flatlock seams, these leggings from Lucy help prevent chafing. 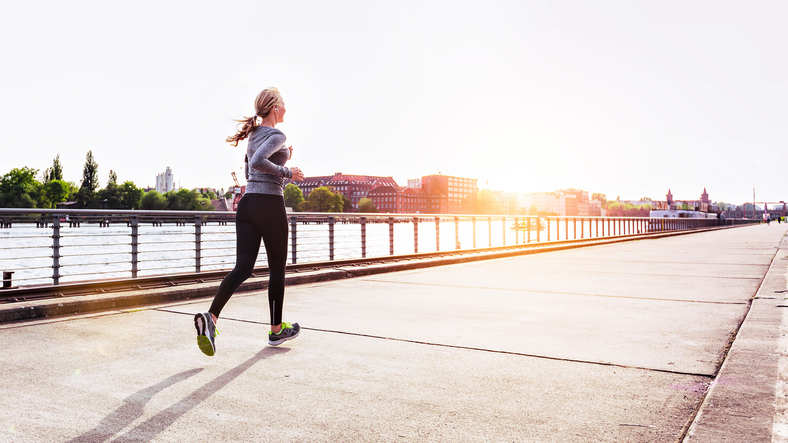 And four-way stretch fabric means you can move freely (whether you’re doing lunges or just lounging on the couch). Plus, you have pockets for snacks!